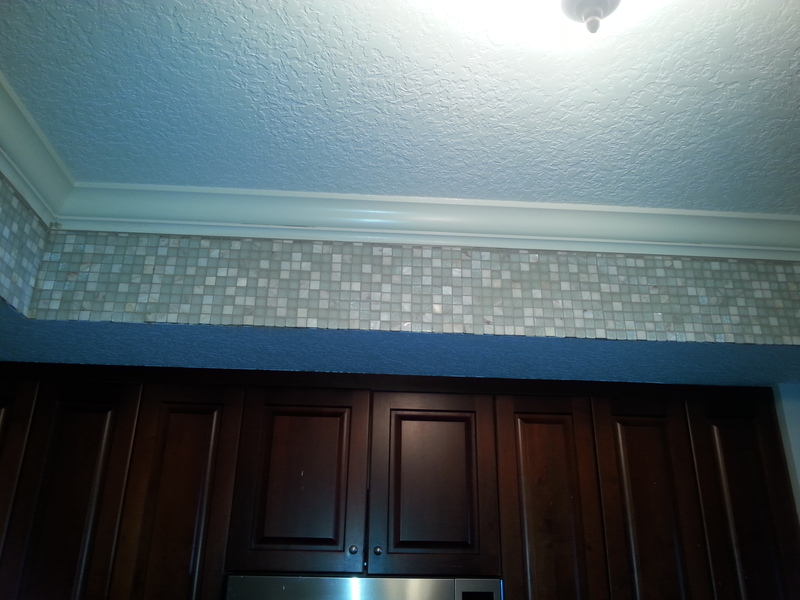 All materials for this custom kitchen backsplash job from ProSource floors on Sunbeam road. Labor only special, enables customers to purchase materials from ProSource Floors direct, using AAA’s account and contractor’s discount. It’s a great opportunity to buy top of the line materials directly from the distributor, and AAA even picks up and delivers the materials to Jacksonville beach for no additional charge. Natalie Cordova was the decorator on this project. And Wade welcomes customers that are in need of a professional eye, the ability to work directly with the decorator. 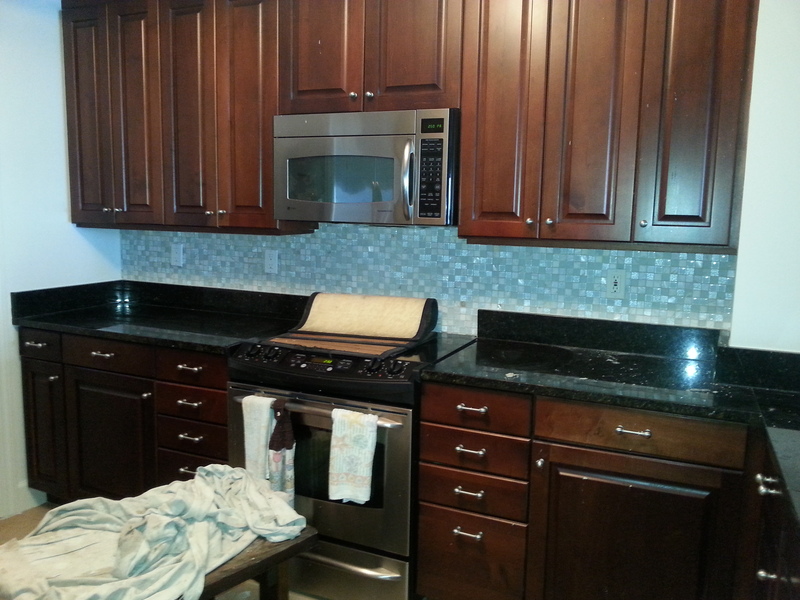 Interested in how we can build your custom kitchen backsplash? Contact us.